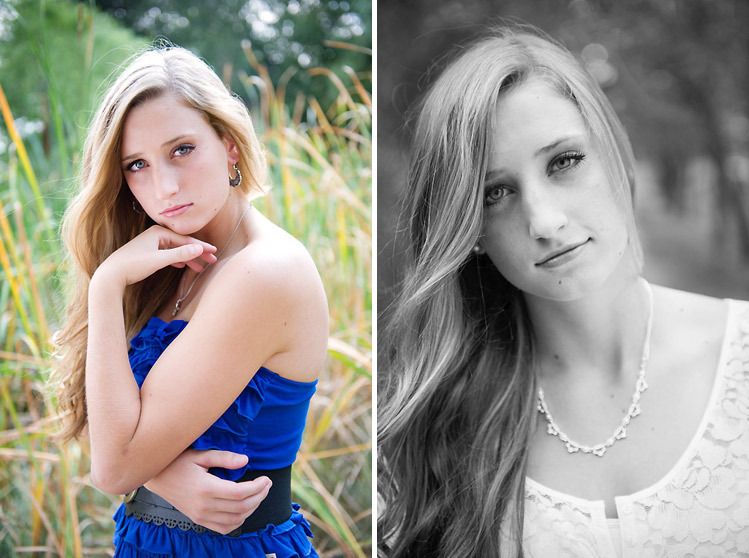 Koree has such a photogenic ease in front of the lens. 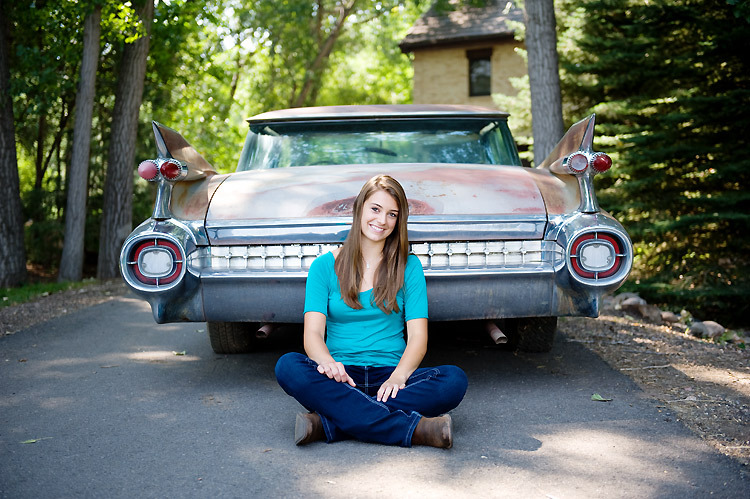 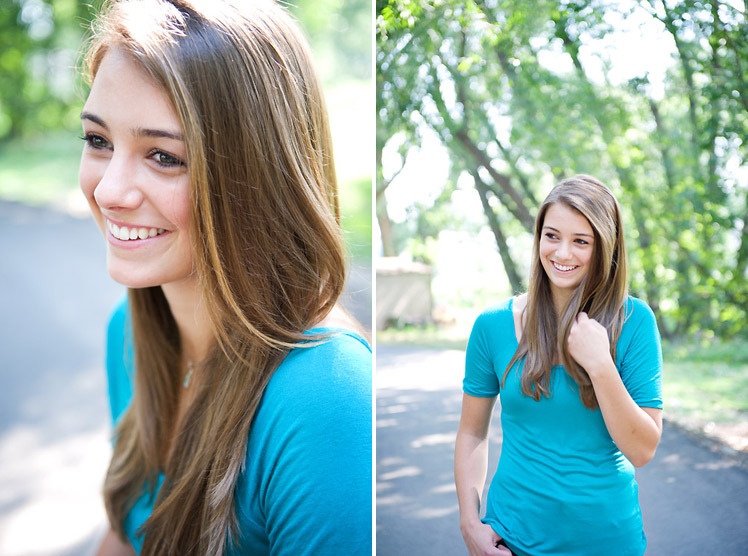 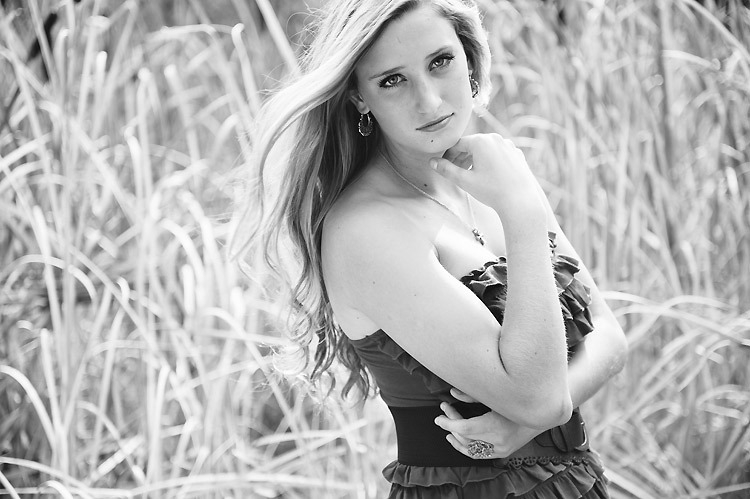 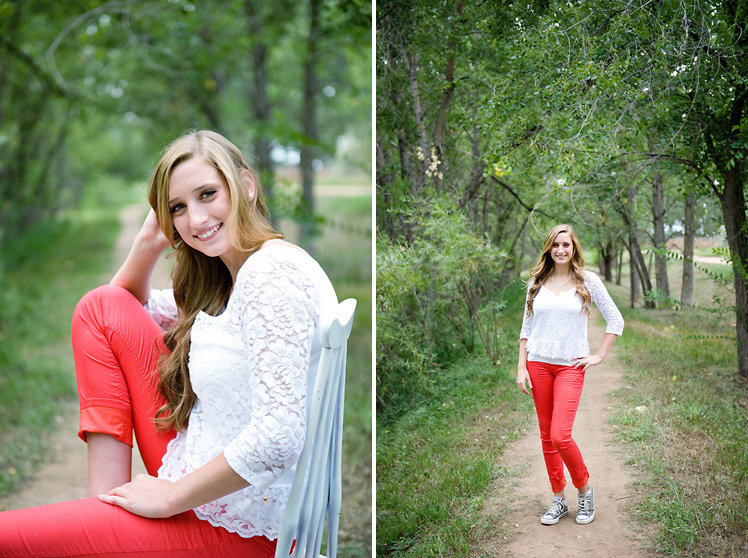 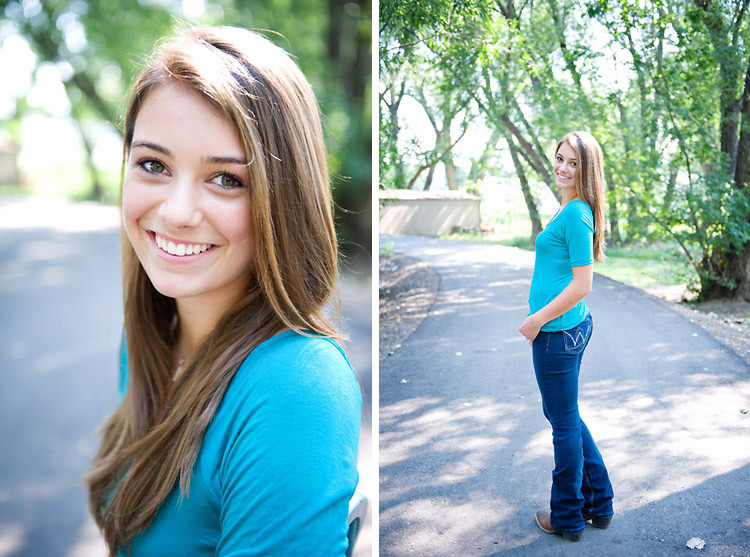 It was a pleasure to create these beautiful images to document her very special senior year. 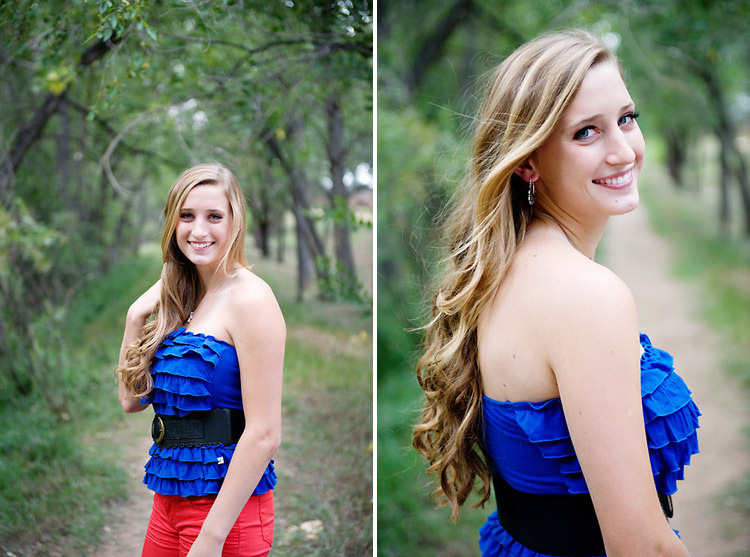 Hope your upcoming year is your best one yet, Koree!